A very well experienced and diverse team of executive directors are responsible for running the ship here at Under 1 Roof. The experience in this team totals 120 years in sectors including education, entertainment, children activities & large multi-national corporations. Anne-Marie is a founder-director. She created diddi dance in 2003 and is the market leader in Early Years dance sessions. 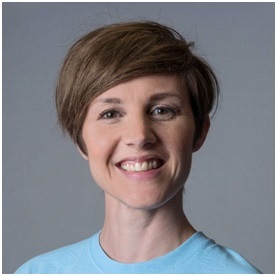 Now, Anne-Marie has over 30 private weekly classes running in South- East London and 42 franchises running across the UK. She has won numerous awards and is continually recognized for excellence in her field. Anne-Marie has enjoyed dancing since the age of 3, and her performance career boasts prestigious jobs such as The Brit Awards, Top of the Pops, various pop videos and residency at the Royal Opera House, Covent Garden with Jazz Exchange. Laura is also a founder-director. She developed Theatre Tots in 2007. 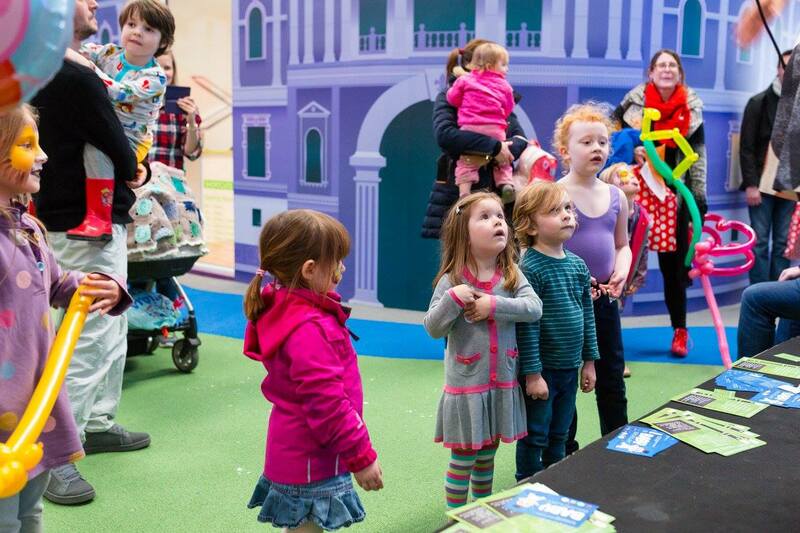 Theatre Tots produces drama curriculum, interactive shows and published books for early years foundation stage. As well as touring around the UK. Theatre Tots also has branches in the USA, China and Qatar. Theatre Tots clients include Westminster Abbey and the National Archives of Great Britain; most recently writing and creating their programme to celebrate Shakespeare’s 400th anniversary. 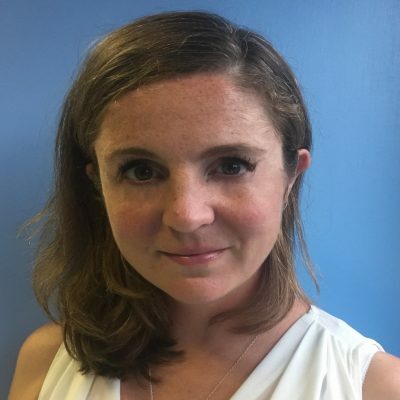 Laura also works as an education consultant; writing, delivering and evaluating curriculum for schools, nurseries and other creative arts companies. Before having her own 3 children, Laura’s performing and producing career took her all over the world; Australia, Greece, France, Canada, USA, & Poland, to name a few. Laura has performed in a wide range of spaces – from living rooms to London’s West End; from Greek cruise ships to canal boats. Matt is a founder-director. He started Pyramid Pantomimes (a touring Pantomime company) in 1999, who have entertained well over 1 Million children across the UK to date. 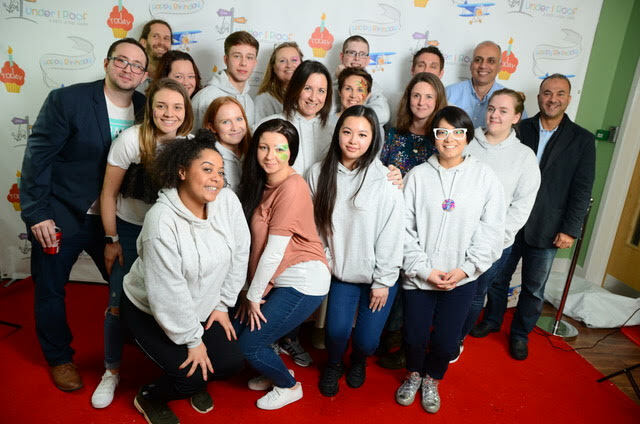 Just Kids Parties was then founded in 2008, as an off shoot company from Pyramid focusing on themed children’s entertainment and birthday parties. 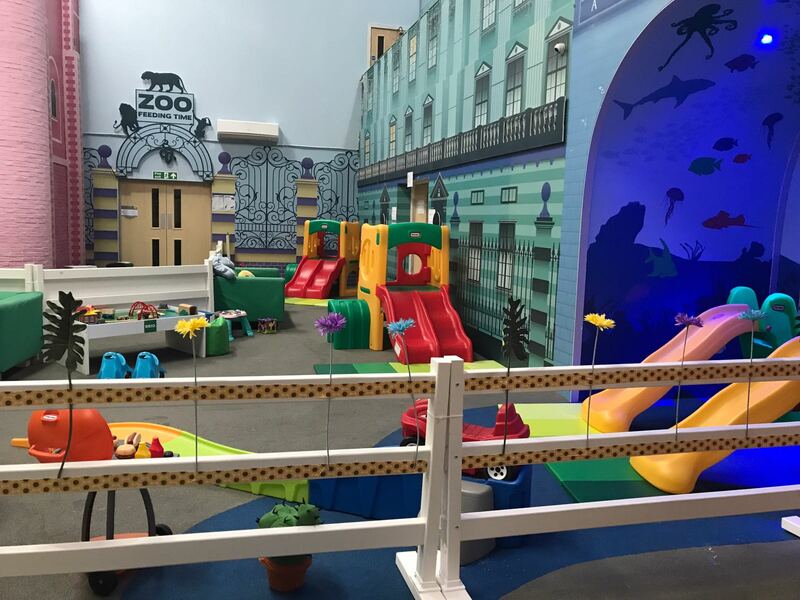 Just Kids Parties now regularly supplies prestigious events and clients such as Mattel Toys, Bank of America, The Hilton group, Ashurst Lawyers, Tower Trading, Tower 42, The Gherkin, The Groucho Club, and many many more. In 2009, Matt then opened Pyramid Martial Arts, teaching freestyle sports, Karate and Kung Fu to wide age ranges, from 3 year olds through to adults. He currently has a full time, fully equipped Gym overlooking the Thames Barrier, and runs further classes and clubs in Reebok sports Centre, local schools and various children community projects. Matt’s background started in pop music and saw him performing with various musical projects and acts all over the world. He has also starred on stage and screen in popular programs such as East Enders, The Bill, Casualty and Spooks. 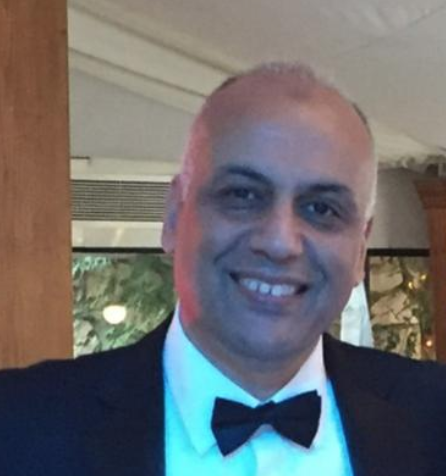 Waleed is a serial entrepreneur and director in a number of UK companies. He has 30 years of global working experience in a number of multi-national companies in the Financial, Real-Estate and Construction industries. 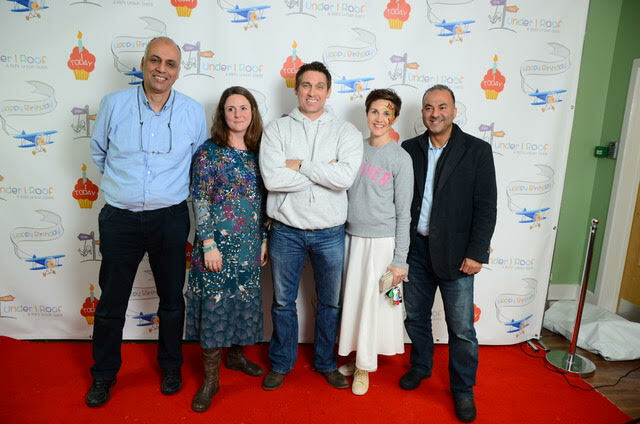 In 2013, Waleed has founded Albaraem School, an Arabic language and cultural school which currently runs in south-west London, with another branch to shortly open in south-east London. The school is committed to communicate and promote the Arabic language and culture for children aged 4 to 16 across the UK. Waleed has also founded and run an architectural, engineering and project management practice with projects delivered across the Middle-East region for 8 years. He has also taken key jobs in prestigious organizations such as Global Special Projects Manager, Global Governance and Standards Manager and Global Senior Facilities Manager in HSBC Plc. ; and Head of Corporate Real-Estate in HSBC Egypt. Tarek is a senior executive, having 26 years of progressive multi-national experience in Telecoms, Internet, Technology and Oil & Gas industries across a number of organizations and roles. His career years were in Vodafone, Schlumberger & Baker Hughes, where he assumed several leadership roles across different disciplines as Commercial, Technology, Customer Care, Digital, Strategy & planning, and cross functional. 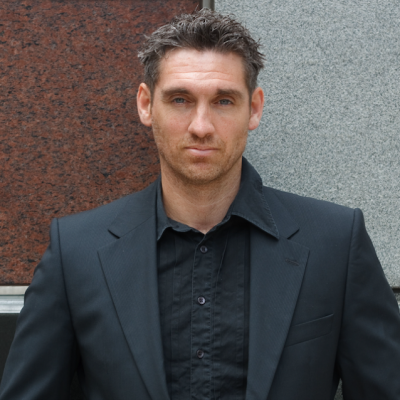 Tarek is an MBA holder from Maastricht school of management and is also a certified Executive coach. 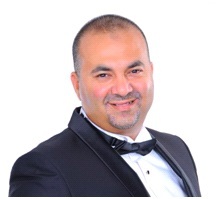 Along these years of experience; Tarek developed strategies and led teams in delivering significant projects and establishing various functions like: Program Management, Commercial Governance, Planning & Integration, Pricing, Customer intelligence & data mining, Supply chain management, Operations, Online & Social media. Tarek has also founded few startups and has been a board member of several rising establishments.